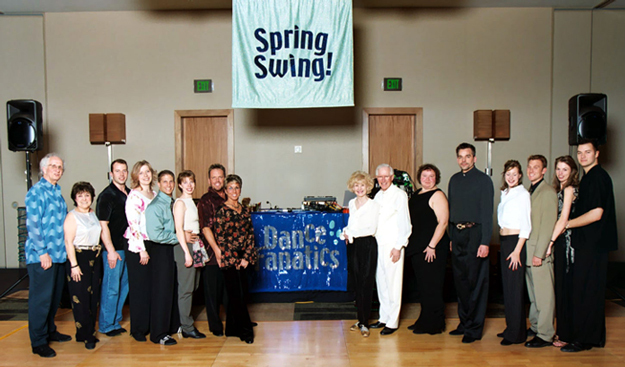 I've worked at numerous dance events including Spotlight Dance Celebration, Derby City Swing, MADjam, Swing Dance America, Michigan Classic, Ft. Lauderdale Swing & Shag Beach Bash, Swing Fling, Chicagoland Dance Festival, Swingin’ Dance Party, Meet Me In St. Louis, DC Swing eXperience, C.A.S.H. Bash, USA Grand Nationals, Spotlight Dance Cruise, Caribbean Dance Cruise, Swing Niagara Dance Championships, Summer Hummer, Motor City Jam, Indy Swing Classic, Motown Dance Championships, Wisconsin Dance Challenge, Detroit Salsa Congress, Swing City Chicago, Tulsa Spring Swing, Tampa Bay Classic, Danzapalooza, Wanna Boogie, the American Open and Spring Swing. My experience also includes wedding receptions, corporate parties, singles dances, graduation parties, birthday parties, aniversary partys, retirement parties, family parties, Christmas parties, holiday parties, and New Years Eve parties. 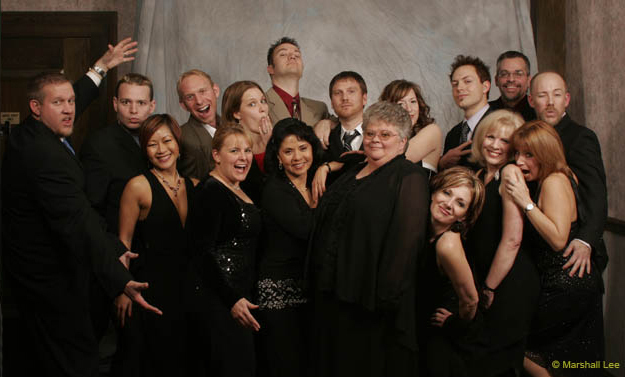 ©1998-2016 Dance Fanatics - Over 17 Years!